Hi, I'm Jennifer Rand and welcome to my personal fashion blog aka my creative outlet for all things fashion and fabulous! 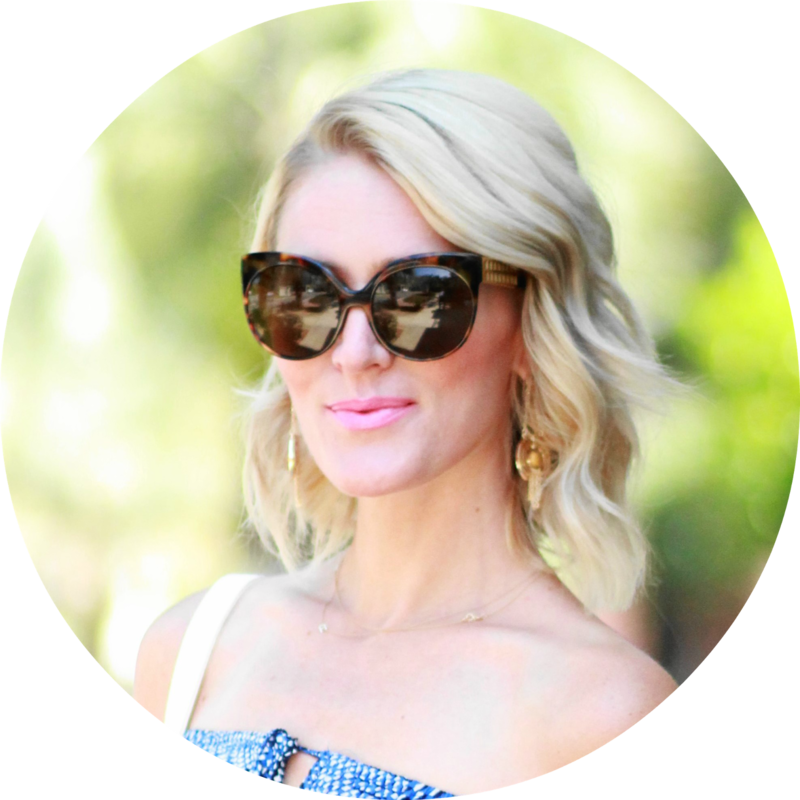 I started my blog May 2010, as an effort to keep a style diary of my daily outfits and fashion obsessions, as well as share my passion for vintage & thrift clothing. “As soon as I was old enough to shop I fell in love with vintage. For me, it became the way that I could get that unique piece that no one else could have” – this quote from the amazing Rachel Zoe is something that holds true to myself. Vintage & thrift shopping is the ultimate treasure hunt for me, and I never tire of hitting the stores in search for the next vintage gem to add to my collection. Since May 2010, my blog has brought me some amazing opportunities, which I feel blessed and extremely thankful for. I’ve made friends with people who share the same passion as me, and most of them I’ve yet to meet in person! Blogging is so much fun, and extremely addictive. I love hearing from every person who stops by, so please don’t be shy! I believe fashion should be fun, and should not be taken so seriously, so you’ll see my “fashion experiments” (aka outfits) almost daily on my blog. At my blog, you will find a woman with eclectic style. I’m never afraid to try something new, or to wear something bold or eye-catching. My style ranges from classic prep, to modern edge, from chic, to 70’s boho --It’s never-ending! I never want to characterize myself as one “type” of style. Just call me the chameleon of fashion! ;) I love mixing my vintage and thrift finds with designer and everyday pieces. My blog is my personal diary for fashion and things in my life that inspire me and make me happy. From time to time you will also see beauty reviews, home decor posts, and glimpses into my family life. I hope that my blog inspires you to have fun and experiment with fashion, because that's what it's all about! I’m always appreciative of your comments and feedback (as long as it’s positive, please), so please feel free to comment or e-mail me anytime! My e-mail is: belledecoutureblog[at]gmail[dot]com. Thanks again for stopping by, and I hope you enjoy viewing my blog!